The flag of Europe is a relatively young flag, and unlike many other flags it did not come from a long line of historical designs. It came into use when the Council of Europe formed in the aftermath of the second world war, and it was later confirmed for use by the modern European Union. 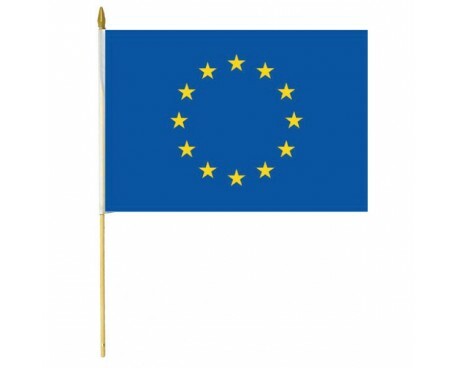 It is considered a flag of Europe as a whole rather than any single European organization, despite the fact that it was adopted by specific political groups. 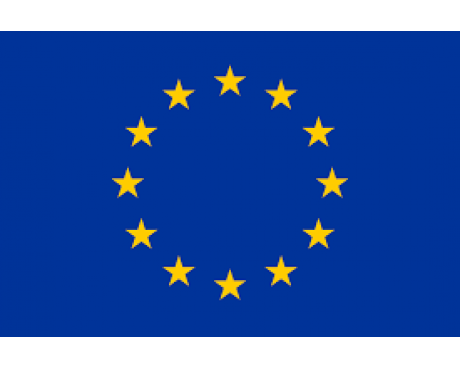 The European flag has a deceptively simple design. It has a solid blue field that displays a circle of twelve golden stars. According to the Council of Europe, the blue field represented the sky while the stars represented all of the European people. The stars were arranged in a circle in order to represent European unity. An alternative interpretation links the twelve stars to the circle of stars that is commonly associated with Mary in Christian iconography, but that interpretation remains controversial among those who were involved in the flag's design process. The current Europe flag is the only design that has ever seen widespread acceptance as a symbol of the entirety of the continent. Several political movements that had worked towards European unity had used flags of their own, but they had never been widely adopted as European flags. 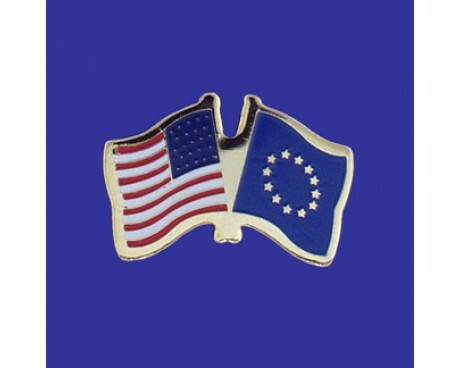 The effort to select a European flag began in 1950, and the committee did consider adopting one of the older designs rather than developing a new flag. The previous flags were deemed unsuitable for use as the Europe flag, and so a new design had to be found. Some of the elements that were associated with those older flags did find their way into the modern design. The blue field was present in many of them, as were stars. Many of the designs that were proposed for the new flag included those features, so it is likely that the older flags inspired the final design. 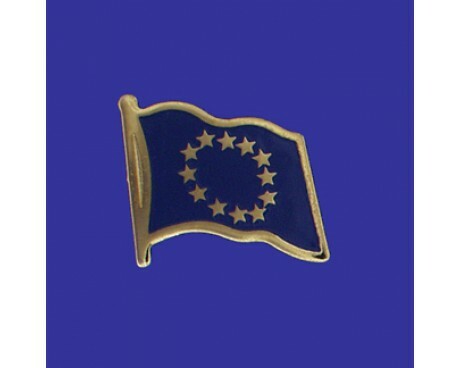 The Council of Europe adopted the modern European flag in 1955, and it has been used ever since then as a symbol of Europe and the organizations that are dedicated to European unity.